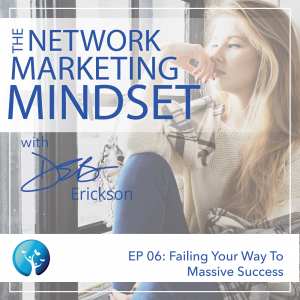 In this episode, Deb talks about how your thoughts, both conscious and subconscious, affect your critical thinking and impact how you run your business. New ideas, new undertakings, and new tasks will always require numerous attempts, adjustments, and yes, failures before you achieve success. The key is to get comfortable with the idea that failure is feedback! You'll be notified about new episodes and other podcast-related news! EP15: Are You Playing Small In Your Business?